书籍简介: Illus. in full color. 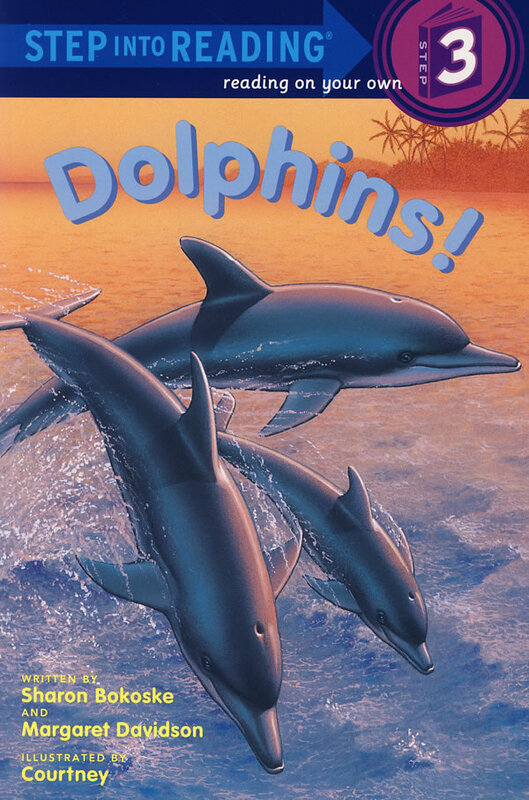 Chock-full of information about the most sensitive, intelligent, and friendly of large aquatic creatures, Dolphins! should fare swimmingly with kids who read about whales and sharks.